In a competitive laundry market where consumer repeat purchase relies heavily on fragrance, we are proud to be at the forefront of fragrance testing in this category. Our sensory laundry lab, located within the Innervisions facility at Swift Research, has been designed specifically for fragrance research. 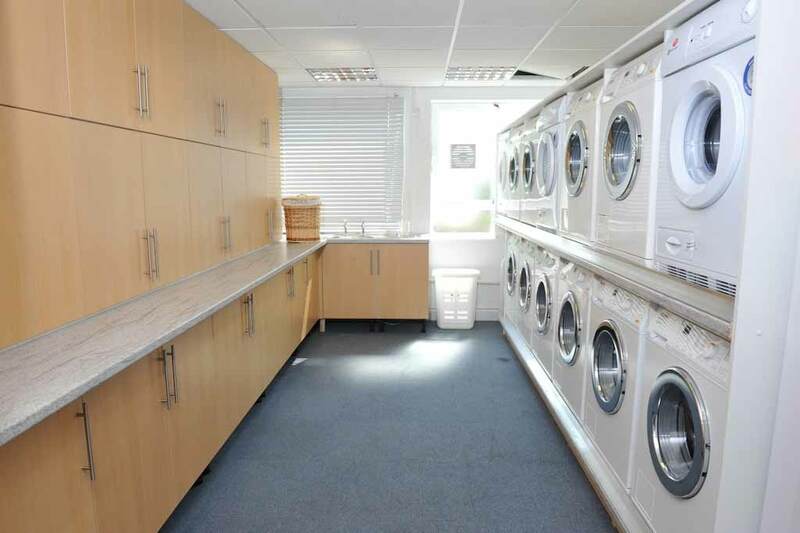 With 19 washing machines and 4 dryers, we can accommodate laundry preparation and storage for "sniff testing" both onsite and across the UK.